Box Elder County, Utah is named for the box elder trees that grow around the region. However, this species of maple isn’t the most interesting thing about the county. 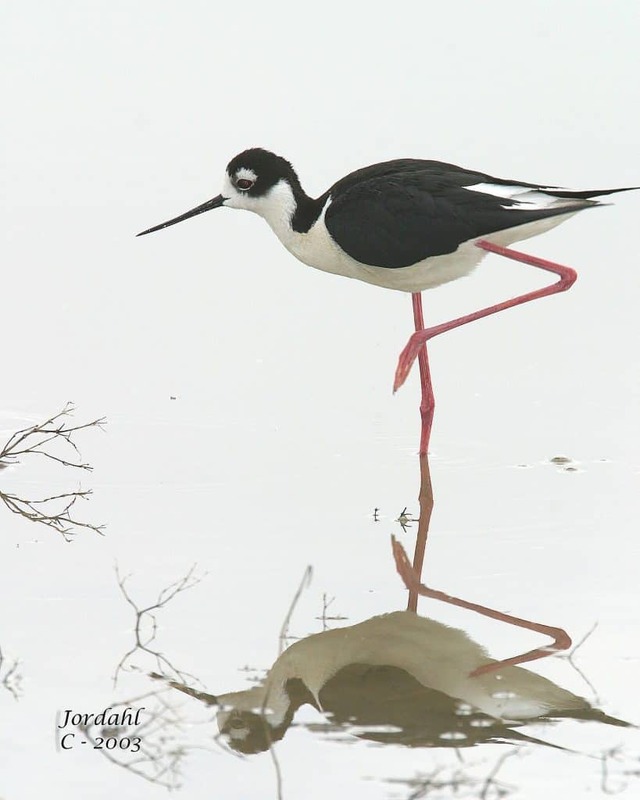 Box Elder County is a birding paradise. The Bear River Migratory Bird Refuge was established in 1928, and it’s a 74,000 acre National Wildlife Refuge. 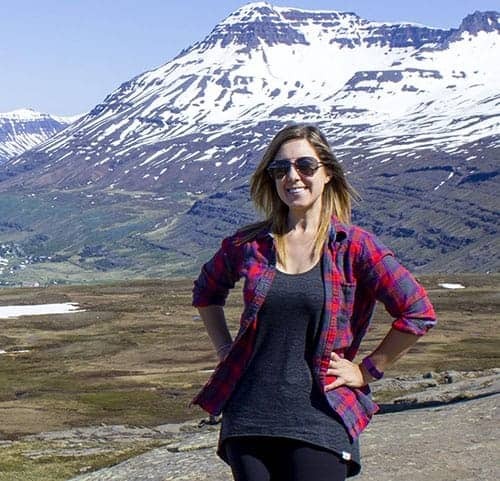 If you love nature and wildlife, you have to travel there. It’s one of the top birding destinations in the world. This protected region is unique because it encompasses a variety of habitats, including mudflats, wetlands, uplands, and open water. Over half the land (more than 41,000 acres!) 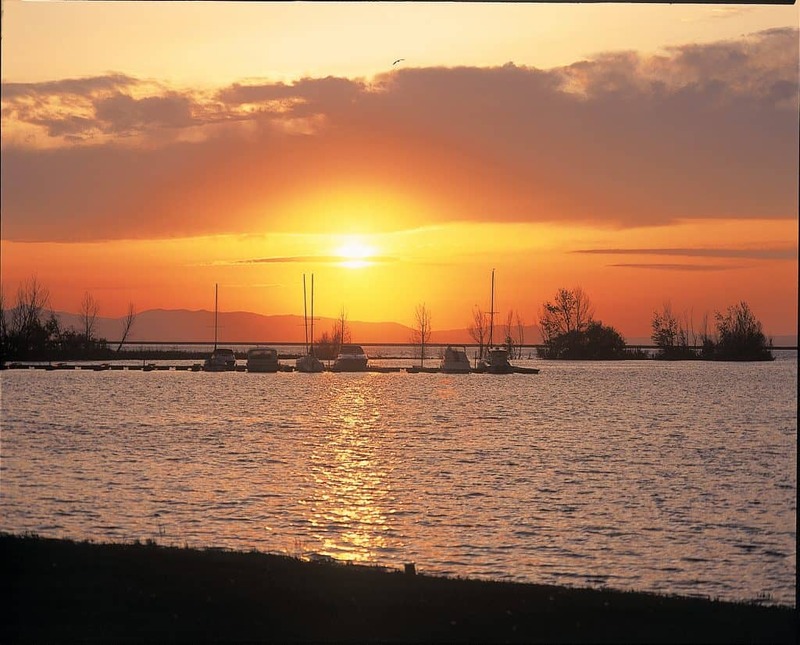 is freshwater wetlands, the largest freshwater area in the Great Salt Lake ecosystem. It’s home to millions of migratory birds every year. 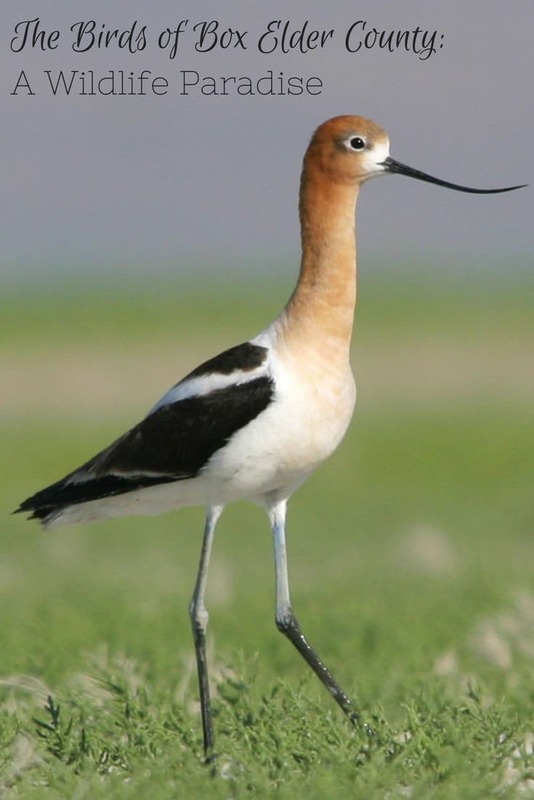 While over 200 species of birds migrate through the refuge, up to 70 species actually nest there. Be on the lookout for species like the bald eagle and the tundra swan. 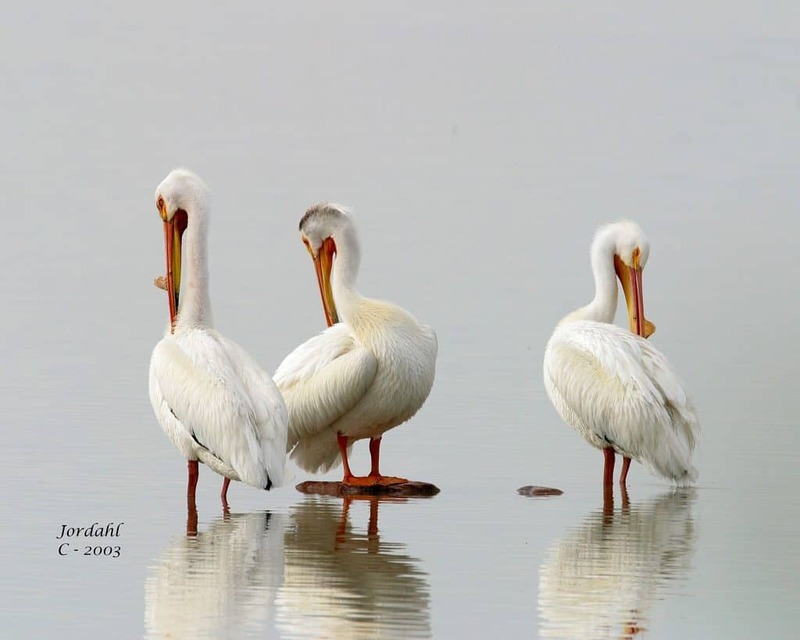 If you’re lucky, you might also encounter pelicans, teals, stilts, ibis, and plovers. The Bear River Migratory Bird Refuge is home to the world’s largest breeding colony of the White-Faced Ibis, and it hosts one of the largest colonies of American White Pelicans in North America. Have you ever gone bird watching on your travels, and where? Start your trip with a visit to the James V. Hansen Wildlife Education Center. This is where you’ll find resources and exhibits relating to the wildlife refuge. You can also ask the knowledgeable staff members any questions about the park. From the Education Center, embark on the interpretive nature walk that begins at the Center and loops around the surrounding wetlands for a half mile. Throughout the walk, you’re guaranteed to spot birds and be surrounded by stunning views of nature. Next, take the Auto Tour of the Bear River Migratory Bird Refuge. Download the audio guide for the Auto Tour from the refuge’s website before you go. The Auto Tour is a one-way drive that starts 12 miles west of the Education Center. You’ll drive through the habitats of the wildlife refuge, including the Bear River Delta marshes. Plan to spend anywhere from 1.5 hours to a half day driving here. You’ll see the greatest variety of birds early in the morning or close to sunset. Remember to bring a birding guide with you to help identify the various species of birds. It’s also important to bring binoculars to see your new feathered friends up close. 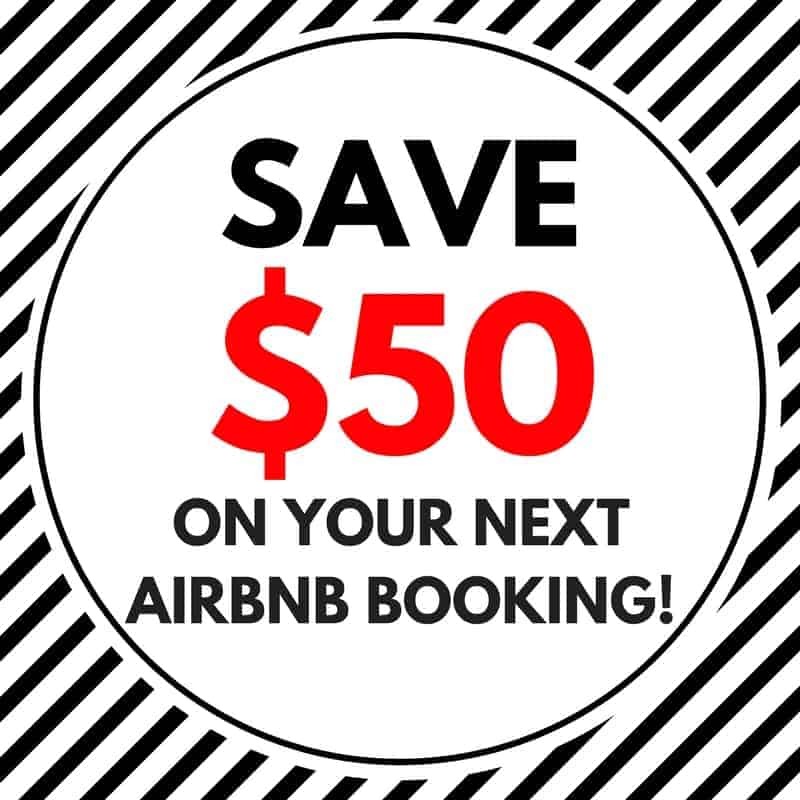 And of course, don’t forget your camera! Fortunately, Box Elder County has other thrilling attractions in addition to the wildlife refuge. The Golden Spike National Historic Site is a must visit for history buffs, especially those with an interest in railroad history, military history, and Native American culture. At this site in 1869, the first transcontinental railroad was finished. Visitors can walk along the tracks and witness daily reenactments of the “driving of the last spike” during the summer months. This historic attraction is perfect for people of all ages, with its easy, walkable paths and opportunities to learn interesting facts at several visual exhibits. 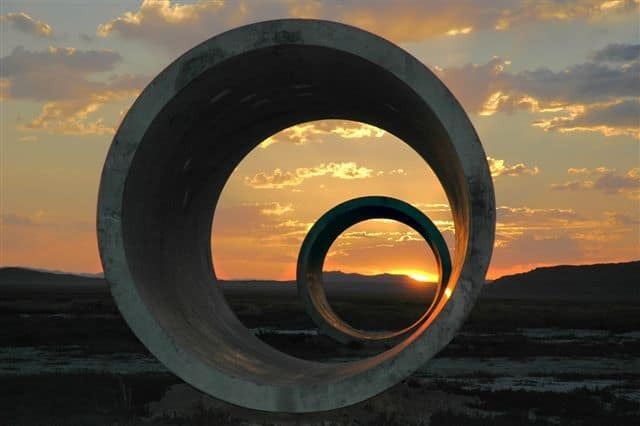 The Sun Tunnels are an interactive art exhibit by Nancy Holt. There are four, massive tunnels made of concrete placed in a remote valley in the Great Basin Desert. Each tube has holes drilled into it, featuring patterns of the constellations of Draco, Perseus, Capricorn, and Columbia. Holt created this art in the middle of the desert to examine our perceptions of time and space, as well as earth and sky. Light flows through the tunnels, aligning with the sun during the summer and winter solstices. After your outdoor adventures, it’s time to unwind at the Crystal Hot Springs. It’s a natural hot spring that has the highest mineral content of any hot springs in the entire world. 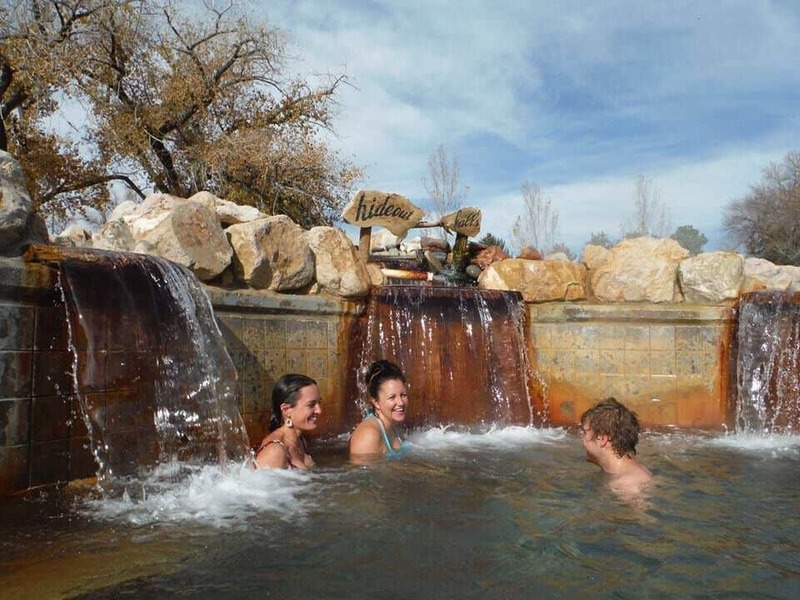 Bathe in the hot springs, and take a cool plunge in the nearby cold springs. Bathing in this mineral water is very therapeutic, relaxing, and rejuvenating. For the kids (and the kids at heart), there are two hydro-tube water slides that use naturally heated water from the springs. Even when it’s cold outside, the water slides can operate all winter long! Getting hungry? Check out Utah’s Official Fruitway along Highway 89. You’ll find numerous fruit stands along the side of the road, selling the freshest produce directly from the local farms. Throughout the season, you’ll be able to sample whatever fresh fruits are in season. It’s local shopping at its finest – talk directly to the farmers, and eat freshly picked produce. 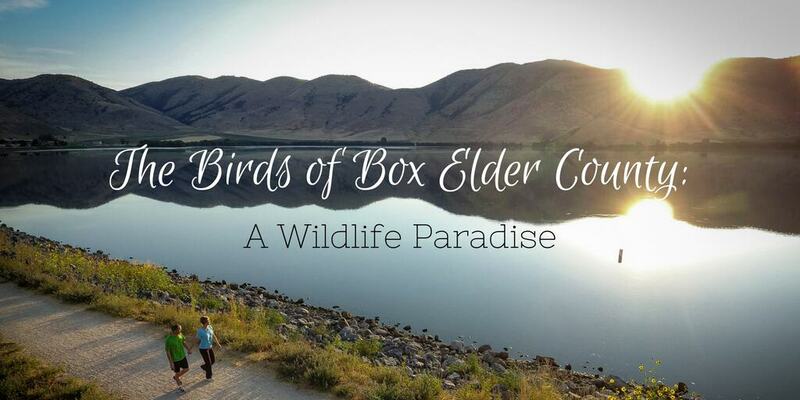 While Box Elder County is magnificent for birding and nature, there are numerous sights to see that are perfect for people of all ages and interests. 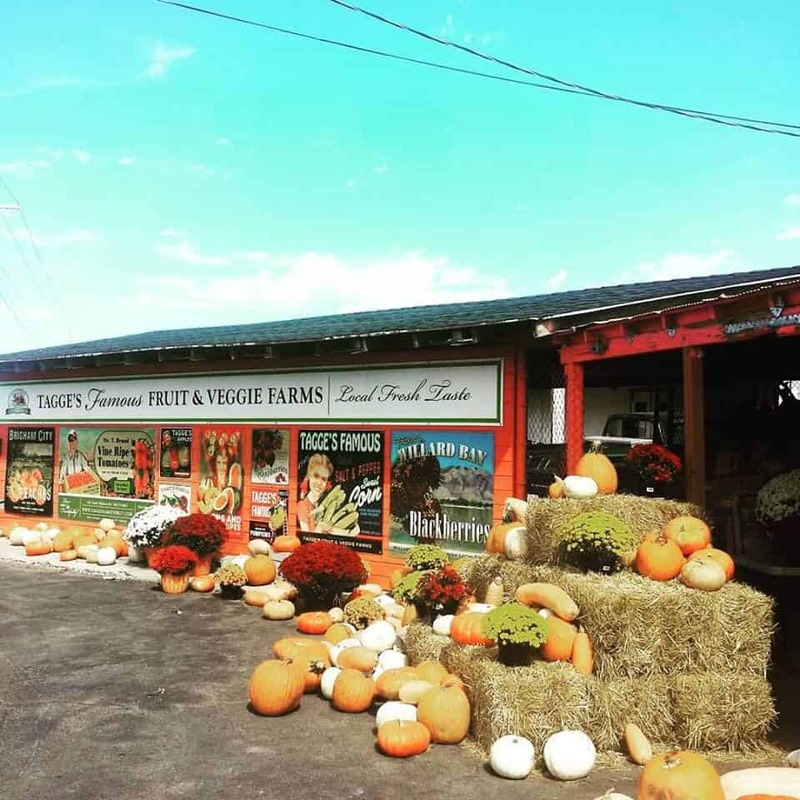 From discovering the local history and art to treating your body to the mineral waters and fresh produce, Box Elder County is a region to add to your travel bucket list. This post is brought to you by Box Elder County Tourism. Great Post! Those sun tunnels look interesting. I’d love to visit this place one day to get to see all the different types of birds, that sounds amazing! I’d love to try the hotspring! I’ve tried one from overseas but it was an indoor setting, and just artificial. They say dip for a few minutes in the hot water, after that, go quickly into the cold. Doing that boosts the immune system. I love wildlife and its mazing to see how many different species of birds are there. Will need to check this place out. Wow the wildlife and nature here looks fantastic! I might have to make a trip to Utah, interesting post! Love the Bahamas Great video. Wildlife is hard to photograph and you’ve captured some great photos! The hotspring looks amazing as well! These birds look really beautiful and the hot springs look like so much fun! Utah has so many wonderful spots to discover! How beautiful! Those hot springs, and then cold springs, so simply wonderful! Such a peaceful area with great variety of birds. Must visit. I love all your pictures especially the sunset. Wow I never was into watching a birds or a bird safari, but I would do it Box Elder County now that I have seen you post. You managed to take amazing pictures of the birds! Utah is a good place to be – I only keep reading great things about it. Birding paradises are right up my alley Justin. We visited Inle Lake in Myanmar a few months back. Boat tour but the sea birds – and land birds – were everywhere. Quite inspired stuff. The hotsprings looks so amazing to chill out after spending all day with the wildlife. The birds are really lovely to watch, I can see why you call it paradise. The flora and fauna seem to be really amazing. I am also intrigued by the interactive art, Sun Tunnels, it is so creative and beautiful. good article, thank you for continuing to share your adventures with us and to bring stories like this to the world. That photo of the pelicans is stunning — perfect! It should be hanging on the wall of a museum! Looks like a great way to spend an afternoon. The place is surrounded with great attractions and amazing looking birds.